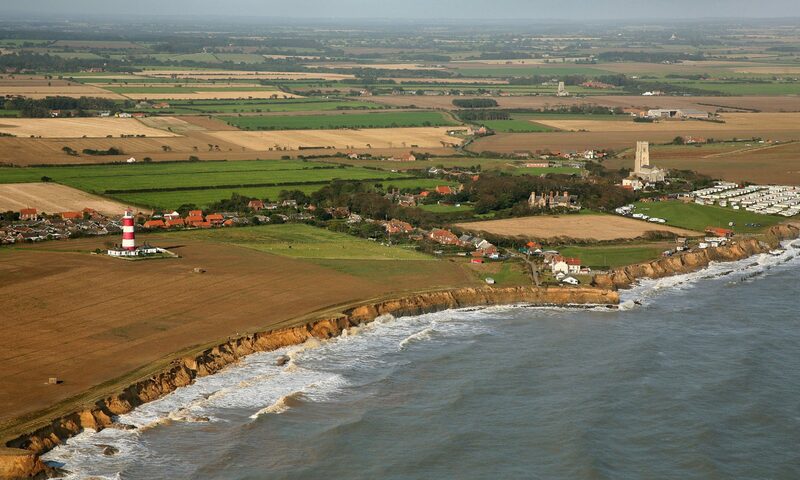 The Friends of Happisburgh Lighthouse continued their fund raising work after the formation of the Happisburgh Lighthouse Trust and in February 1995 became a separate Registered Charity (No. 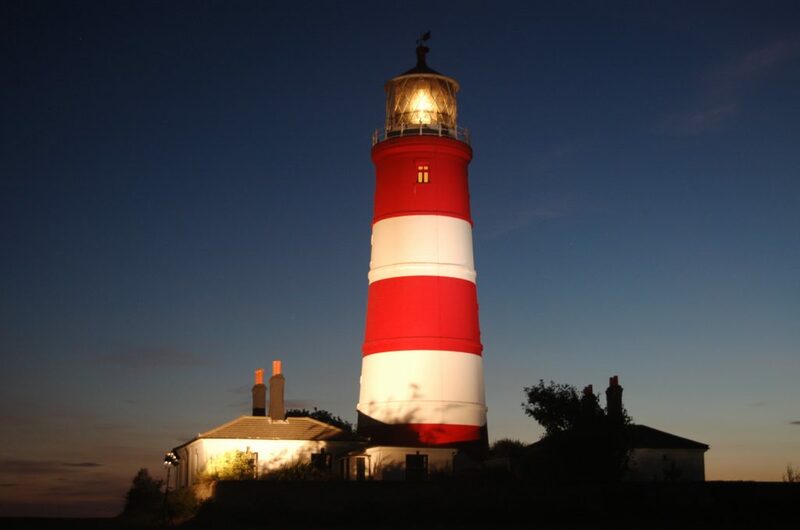 1044590) whose aim is to assist the maintenance and preservation of Happisburgh Lighthouse in augmentation of the work carried out by the Trust. The Friends, through membership subscriptions and fundraising events, are a vital source of regular funds to enable the Happisburgh Lighthouse Trust to maintain and operate the Lighthouse. Happisburgh Lighthouse is an important historic landmark on the Norfolk Coast and is known and loved by people all over the world. Please join the friends and help us to keep the light shining.